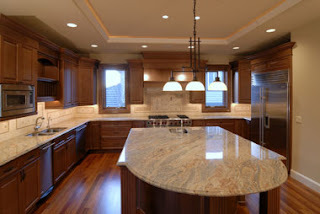 http://www.LightingSpecialists.com - Lighting in Salt Lake City - Cash Back Rebate Rocky Mountain Power. Rocky Mountain Cash Back Savings ending Oct 24, 2014 Get cash back for purchasing high-efficiency appliances and equipment for your home. Get cash back for purchasing high-efficiency appliances and equipment for your home. See a full list of wattsmart incentives and application forms, or use the links below. You can also call 1-800-942-0266 for details.